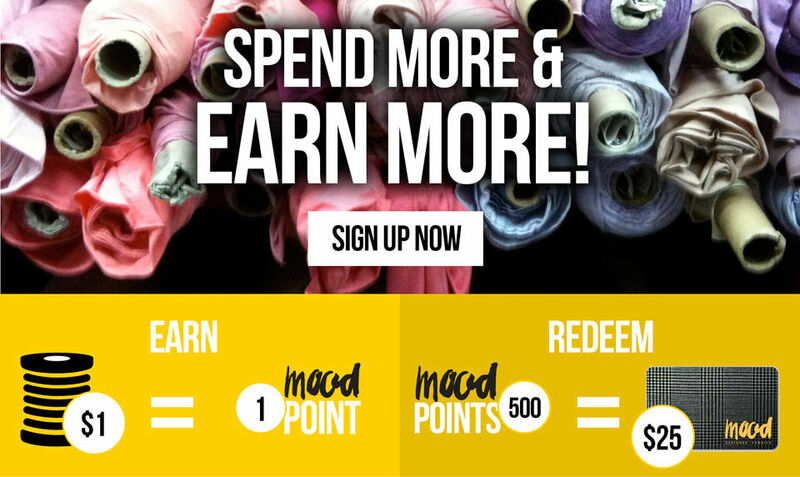 Mood Reward Points | Spend More & Earn More! 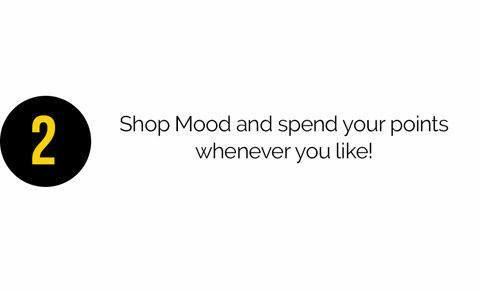 MOOD REWARDS POINTS CANNOT BE COMBINED WITH ANY DISCOUNTS OR COUPONS AND POINTS CANNOT BE ACCRUED FOR SALE ITEMS OR DISCOUNTED ITEMS. You must be logged into your account at time of check out to accrue reward points. 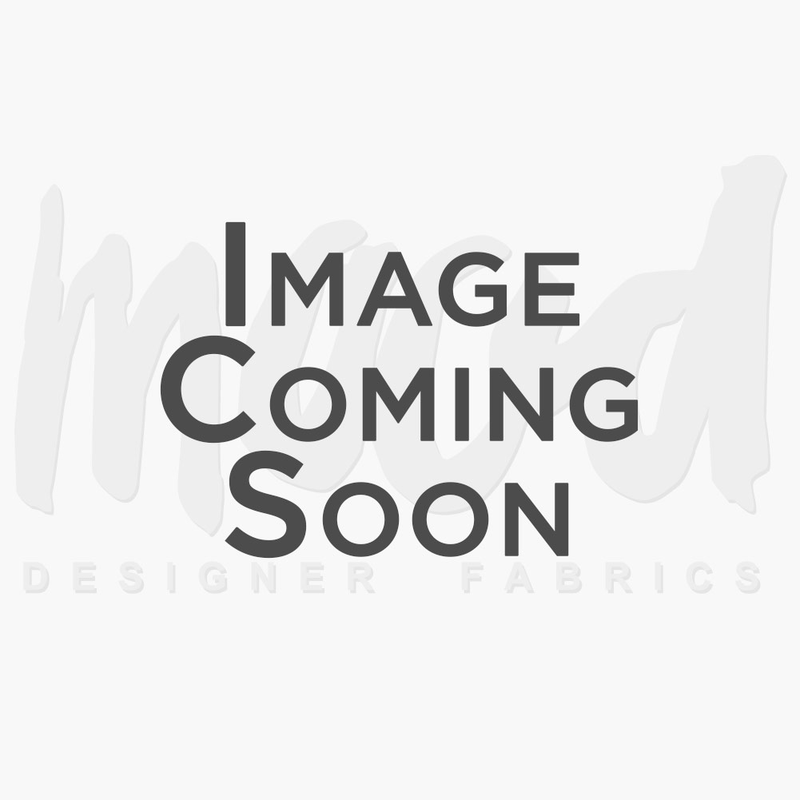 MOOD FABRICS RESERVES THE RIGHT AT ITS SOLE DISCRETION TO MODIFY, SUSPEND OR CANCEL THE REWARDS AND REFERRAL PROGRAM, WITHOUT NOTICE FOR ANY CONDUCT THAT WE, IN OUR SOLE DISCRETION, BELIEVE IS IN VIOLATION OF ACCEPTABLE USAGE OF OUR REWARDS PROGRAM. CUSTOMERS OUTSIDE OF THE UNITED STATES ARE NOT ELIGIBLE TO RECEIVE POINTS. 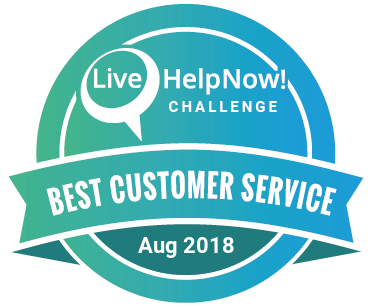 WE ALSO RESERVE THE RIGHT TO REVOKE REWARD POINTS IF WE FEEL THE PARTICIPANT HAS TRIED TO ABUSE THE REWARDS PROGRAM IN ANY WAY. 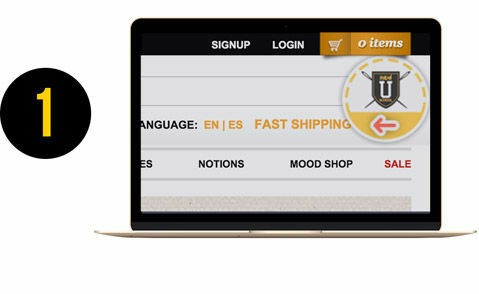 By entering into our Rewards Program, participants release and hold Mood Fabrics, any affiliated companies and employees from any and all liability of any injuries, loss or damage of any kind arising from or in connection with this rewards program or acceptance or use of any points given. No responsibility is assumed for any computer, telephone, cable, network, satellite, electronic or Internet hardware or software malfunctions, failures, connections, availability or garbled or jumbled transmissions, or service provider / Internet / web site / use net accessibility or availability, traffic congestion, or unauthorized human intervention. Though the above causes are not exhaustive & changes to the same can or will be made at the sole discretion of Mood Fabrics as & when required without giving notice or any form of communication to Rewards scheme members as individuals or groups. 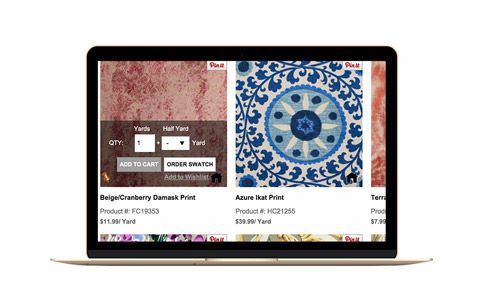 Customers will be automatically entered into Mood Fabrics Rewards Program once they create a Mood Fabrics account and place their first order. Further, by accepting the rewards points, each customer agrees to release and hold harmless Mood Fabrics, its licensees, affiliates, subsidiaries, merchant partners, advertising and promotion agencies and their respective directors, officers, employees, representatives and agents from any and all liability for any injuries, loss or damage of any kind to person, including death, and property, arising in whole or in part, directly or indirectly, from acceptance, use or misuse of the rewards discounts or participation in any Rewards Program related activity. This Rewards Program is void where prohibited by law. Mood Fabrics reserves the right, at its sole discretion, to disqualify any individual it finds, in its sole discretion, to be tampering with the entry process or the operation of the Rewards Program; to be in violation of the Conditions of Use of the web site, to be acting in violation of the sites Policies and Procedures; or to be acting in a non-sportsmanlike or disruptive manner, or with intent to annoy, abuse, threaten or harass any other person. Any use of robotic, automatic, macro, programmed or like entry methods will void all such entries by such methods. 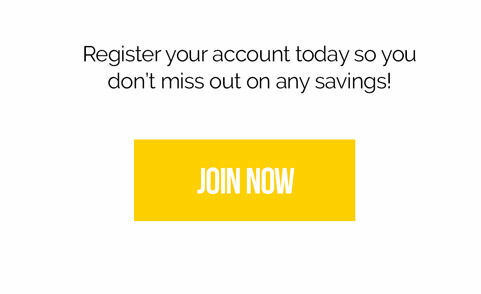 In the event of a dispute as to entries submitted by multiple users having the same e-mail account, the authorized subscriber of the e-mail account used to enter the Rewards scheme at the actual time of entry will be deemed to be the user and must comply with these rules. Authorized account subscriber is deemed to be the natural person who is assigned an e-mail address by an Internet access provider, on line service provider or other organization, which is responsible for assigning e-mail, addresses or the domain associated with the submitted e-mail address. Mood Fabrics will prosecute any fraudulent activities to the full extent of the law.